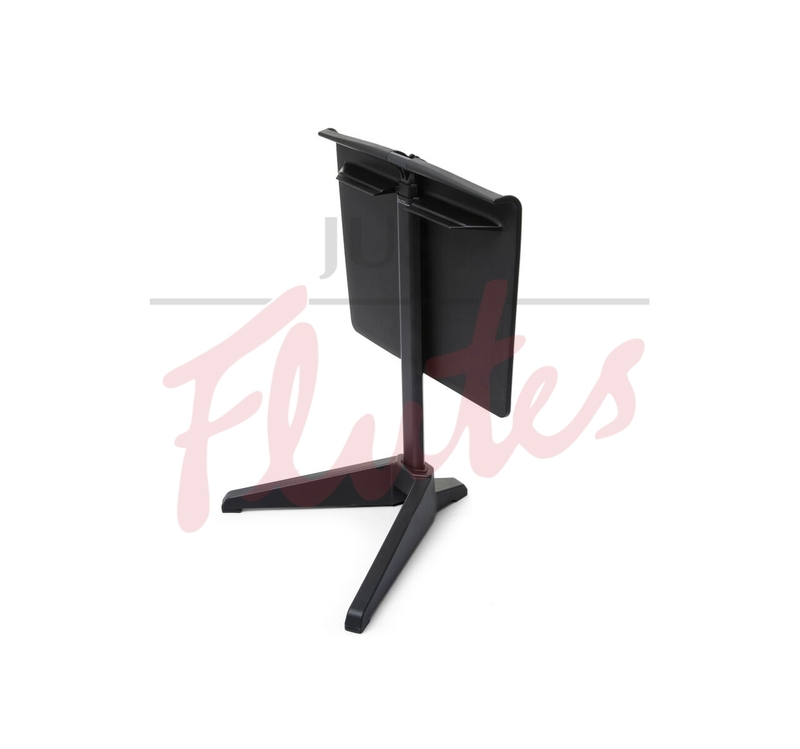 What every school needs is an unbreakable stand, which nests for compact storage, has no knobs to fiddle with or get lost, and has a range of height adjustment to suit a child cellist as well as a singer standing on a riser. 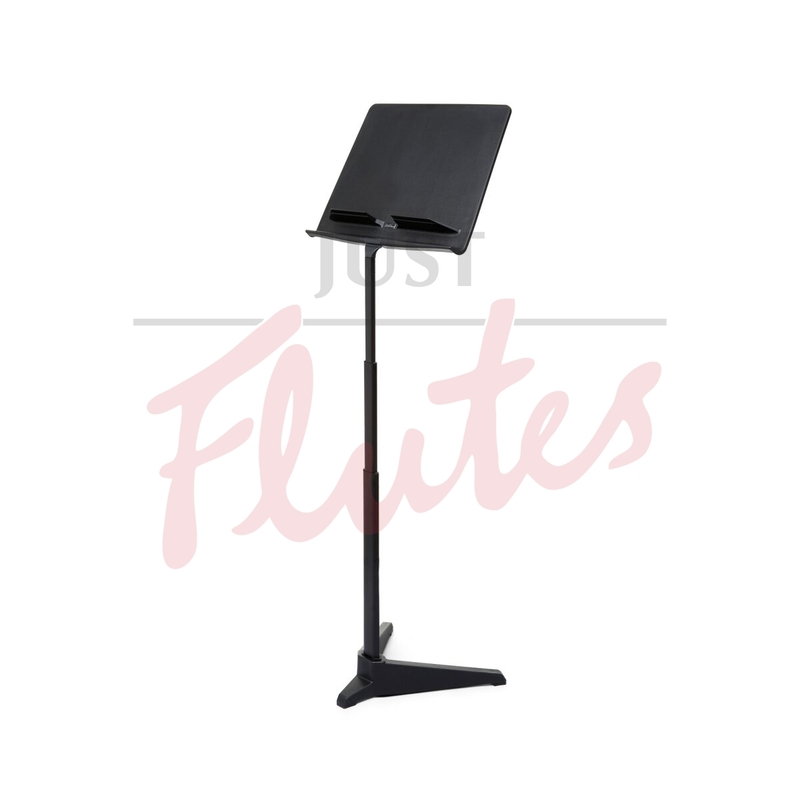 The Alto Stand delivers this and more, made with materials which are unbreakable yet will not damage things they are bashed into, the biggest range of height adjustment of any stand on the market, and a design which enables them to stack very easily and compactly. 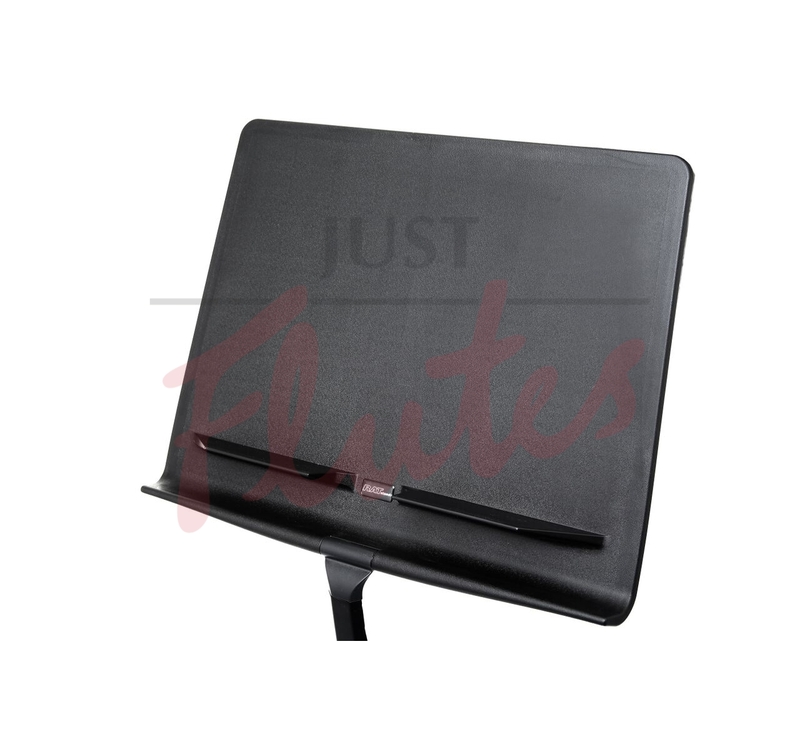 Add to that some features normally only found on expensive stands, including an aluminium stem, rubber feet to protect your floor, an extra lip on the music tray for pencils and erasers and the lowest storage height on the market. 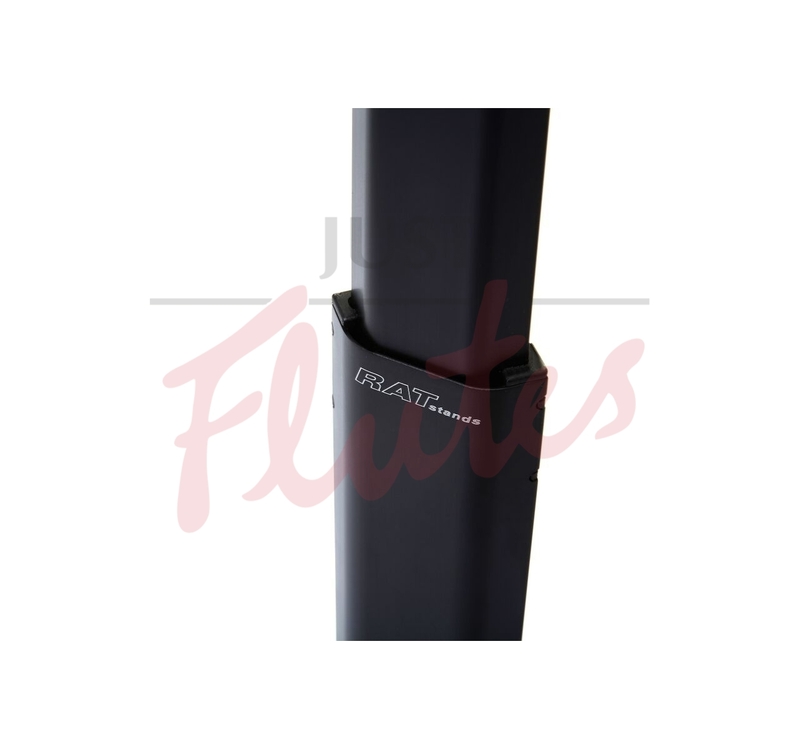 The base is made of a polymer which does not “ring” or cause damage when knocked. 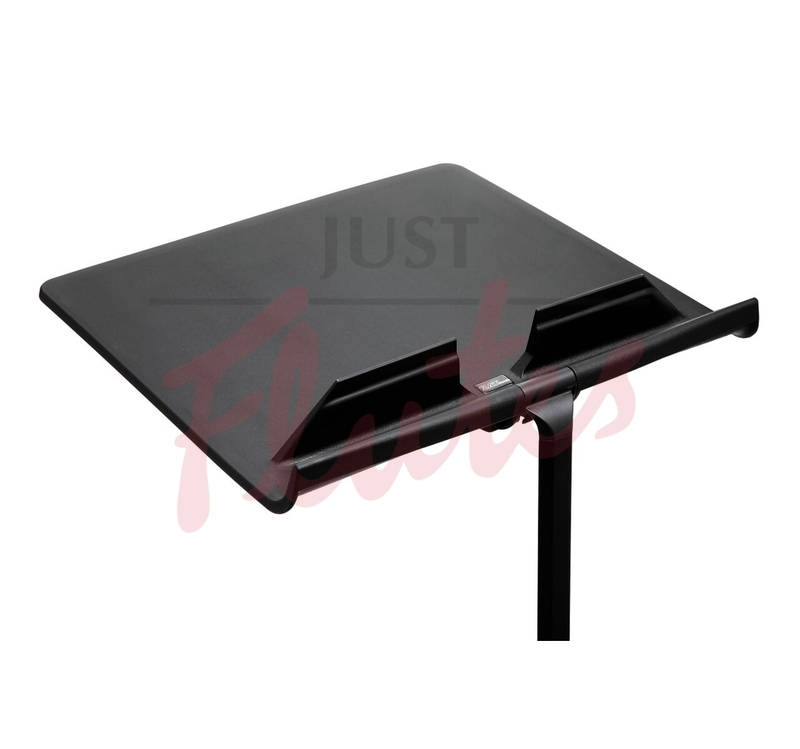 Optional weights are available for added stability. 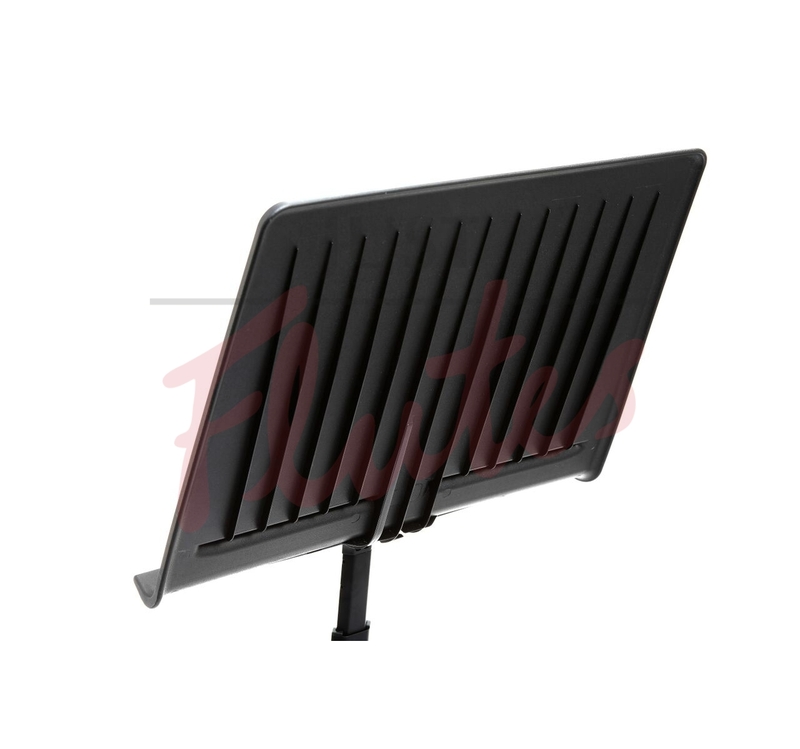 The base is designed to enable the stands to stack neatly together. 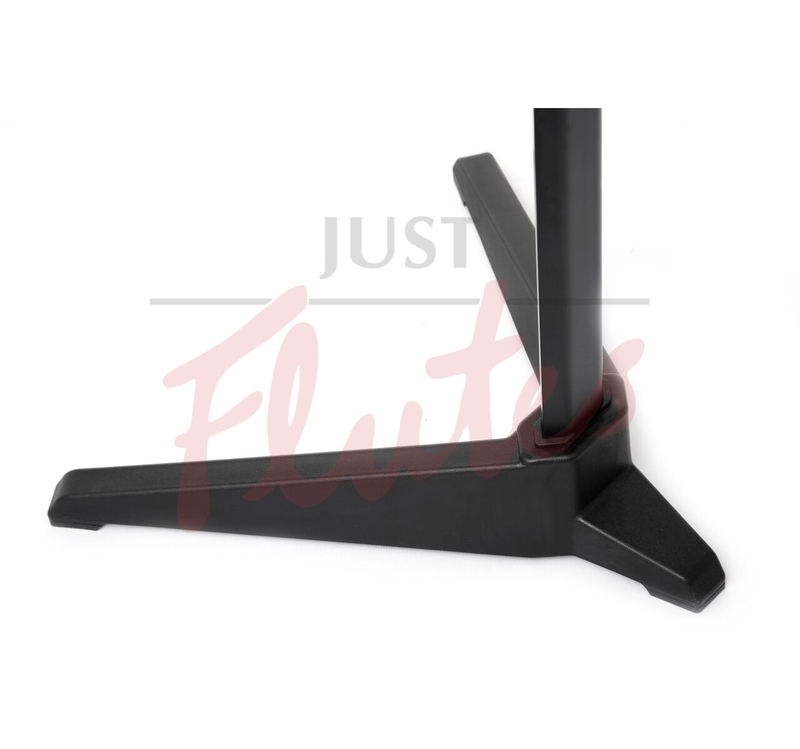 The closed height is more than 25% less than comparable stands, so you can store Alto Stands where others won’t fit, such as on shelves or under worktops.